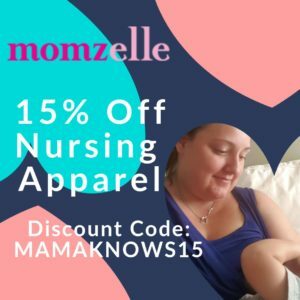 You are here: Home / Cloth Diapers / Can I use Vaseline on my Cloth Diapers? Can you use Vaseline on your cloth diapers? The answer is yes and no. 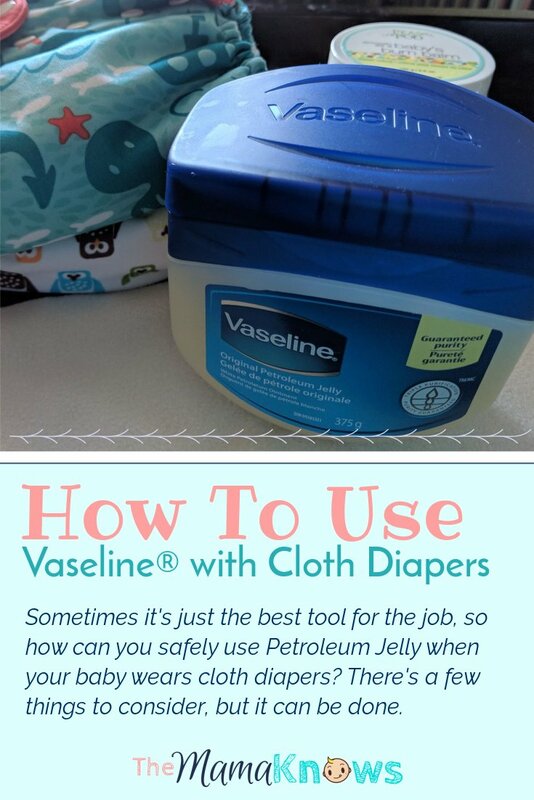 There is a safe way to use Vaseline, or other brands of petroleum jelly, on your baby with cloth diapers. When used carelessly, it can lead to repelling issues and cause leaks. Here’s how I have successfully used petroleum jelly with my cloth diapers (on occasion) for the past 3 years. Sometimes bad rashes happen. The kind of rash that only a thick petroleum jelly can protect and allow for healing. Teething is usually the time when I bust out the Vaseline. I put it on at night and by morning the rash looks infinitely better. I learned to love Vaseline with my first baby back in 2004, but he was in disposables. So when baby #2 came along I intended to continue using Vaseline as needed. But we used cloth diapers and I had heard that petroleum jelly was a no go. Disclosure: This article contains affiliate links. I earn a small commission, at no extra cost to you, if you shop using my links. 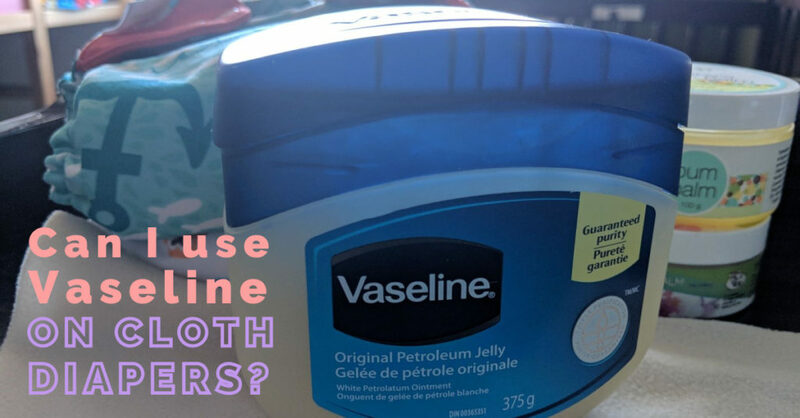 I’m not a huge fan of petroleum jelly in general, since we are trying to green up all our product usage, but I do recognize it’s usefulness and so I wanted to find a way to use it when needed. Perhaps what I learned can be helpful to you as well. It’s an oil product, so it repells water and wetness. That’s why it works so great to clear up rashes: it keeps urine off baby’s healing skin. But when petroleum jelly, like Vaseline, builds up on fabric, it can make your diapers repel instead of absorb. This is the opposite of what you want cloth diapers to do. Fleece liners don’t just make poop cleanup a breeze, they also keep any ‘unsafe’ creams like petroleum jelly or zinc off your diapers. 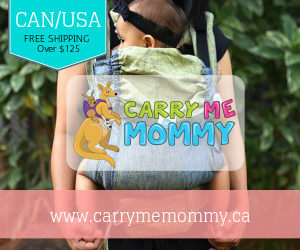 You don’t have to use fleece, a cut up flannel receiving blanket, or even a cloth wipe works fine too. When I use Vaseline on my cloth diapers I always use a liner, but I believe my success is thanks to something else. My cloth diaper wash routine is perfect. I use enough of the right kind of detergent, and hot water, which removes any oil buildup from the petroleum jelly. 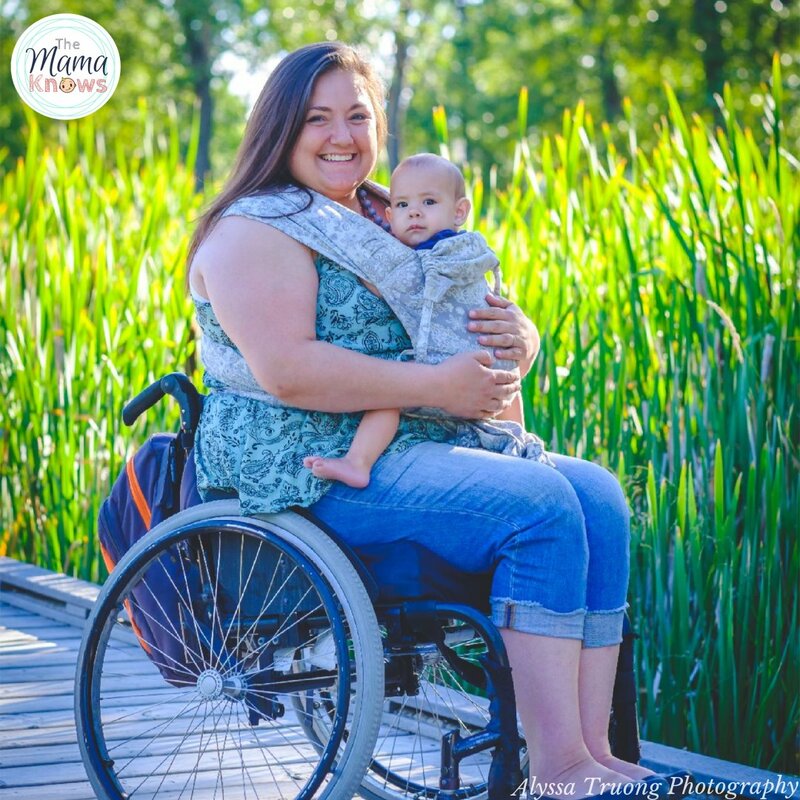 Tide Powder works best for me, and it includes all the necessary ingredients to keep my diapers blissfully clean. Combined with a HOT water main wash, the oils on our liners from any Vaseline use come right out. Any jelly that gets on the diapers themselves comes out too. It might be safer to only use Vaseline on occasion, like me. I do not use it every day, it works out to once or twice a month at most. The rest of the time I use cloth safe diaper creams. I use these because I prefer green products whenever possible on my baby’s skin. If you don’t like petroleum jelly, or don’t want to risk it on your diapers, there are many other options. My two favorite cloth safe diaper creams are Baby Bum Balm by All Things Jill, and CJ’s BUTTer. Thirsties Booty Love is expensive, but amazing. 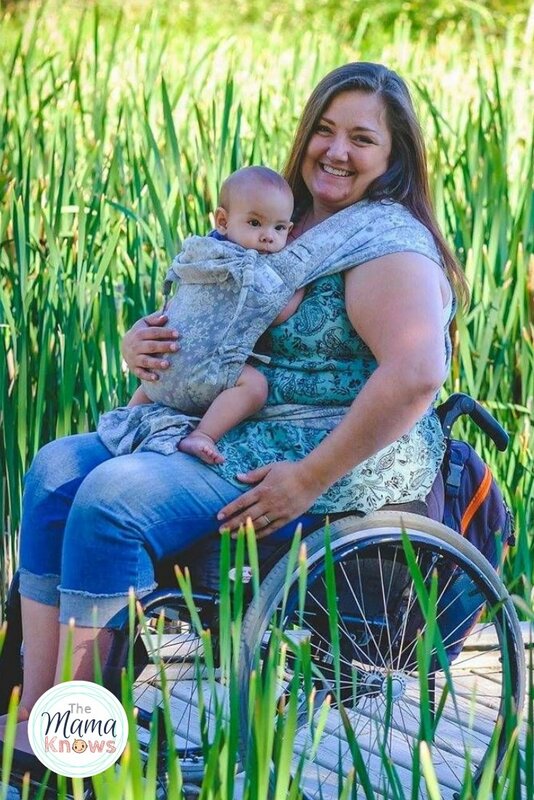 Plain old coconut oil is also a community favourite amongst cloth diapering moms! It’s important to work together as a community and share your experiences with others. Feel free to comment below if you have any additional tips, or concerns. 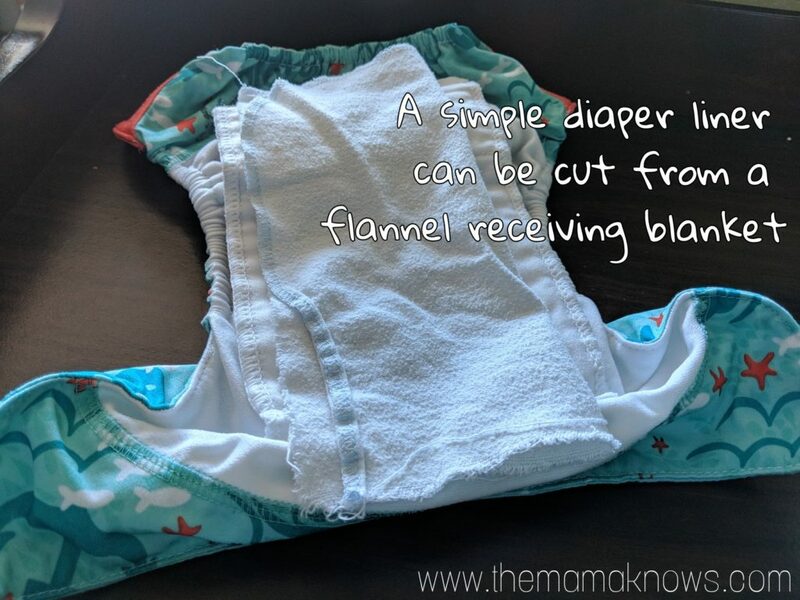 And of course, share this article with other cloth diaper users! I have been too afraid to try Vaseline with my diapers, but now I think I will and just use a cloth wipe liner! Finally a blog post about this! My friend and I both used Vaseline with cloth without issues, but as you said we maintained really good wash routines. I even read a tip somewhere to up the temperature on the hot water tank a little during washing. Also, we only used cotton (ie. Natural fabric) diapers at the time, which I think have a lower chance of having wash issues in general. In the end I still prefer a coconut/olive oil/beeswax based diaper cream when I can, but I think the same rules still apply to beeswax based creams (I might be wrong though). Hot water is definitely essential for getting anything waxy out of fabric. I’m sure my wash routine is probably the reason for success with those creams too. It’s good to know that if I need to Vaseline the Tide Powder will save the liner! So far we have been lucky to only have some redness every once in a while. I think our great wash routine (pretty much like yours), changing frequently, & always using a stay dry liner has helped keep LO rash free. I agree. I feel like I get very few rashes using cloth diapers the same way you’ve described. Compared to my oldest in disposables, the rashes are very rare now. There’s so much fear around diaper creams with cloth diapers! I really think it stems from the days of “special cloth diaper detergents” that were all-around weak and didn’t do a great job of cleaning. You don’t even need a liner if you use natural fibers! I agree. Proper detergent does the job just great! I haven’t had a ruined liner yet. My girls have been very lucky to have rarely had a rash and I hope my little guy is the same. 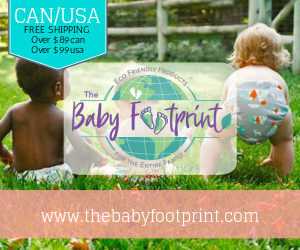 I have used California Baby diaper cream with no issues with our cloth diapers, but haven’t used it much. I like your idea for using cut up receiving blankets as liners. The fleece ones are ok, but I find they are so thin and flimsy, it’s really hard to “dunk and swish” them to get messes off. They twist up constantly. Cotton seems like it would be sturdier. I like to cut them wide and fold in half when using as liners. It gives them more stability that way! Interesting. I didn’t know Vaseline could ever be used with cloth. I am one that will stick with the safe creams though. Lol Too afraid of ruining the cloth.